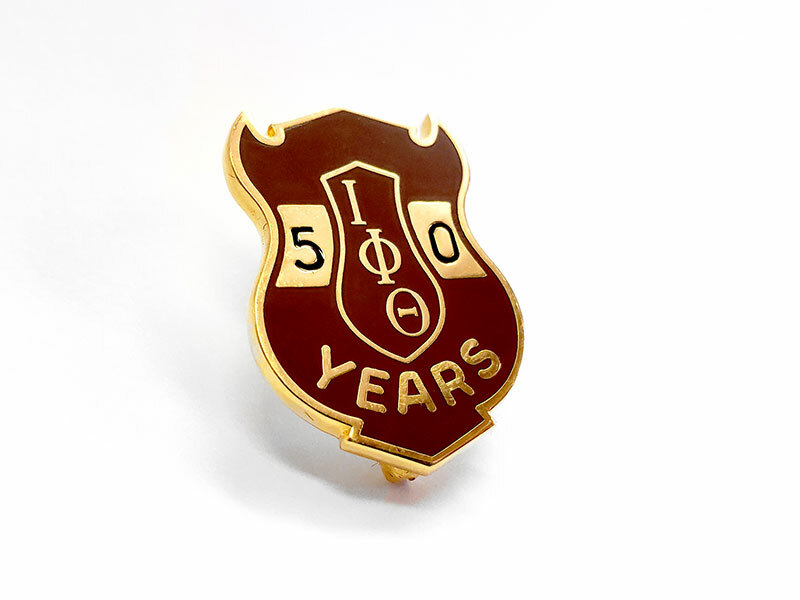 Are you celebrating 50 years or more as a member of Iota Phi Theta Fraternity, Inc.? If so, we want to know who you are, so we can recognize you during our 37th International Conclave. Please take a moment and complete the form, click submit and be sure to attend the 37th International Conclave, July 22nd through 27th, 2018 in the Queen City of Charlotte, North Carolina.